There is a lot more that goes into preserving your car’s life aside from replacing the oil or filter every few months and in order to keep it running at its best, which is why keeping up with all routine maintenance and inspections is imperative. You can reduce future repair costs, optimize your car’s performance, maintain its value, and extend its life by performing periodic preventive maintenance. Regular car tune-ups are essential and have been shown to not only help you identify small problems before they turn into major repairs down the road, but they can also help improve your fuel economy. Most people will wait until they are experiencing some kind of mechanical problems such as the car hesitates or stalls, it’s hard to start, it no longer gets the fuel mileage it once did, failing an emission test, even knocking or not running with the same power as before. Provided the engine performance has deteriorated because of worn spark plugs, simple engine performance analysis or type tune-up should not only improve fuel economy and lower emissions, but it should also restore lost pep and power and make an engine easier to start. When does your car need a tune-up? 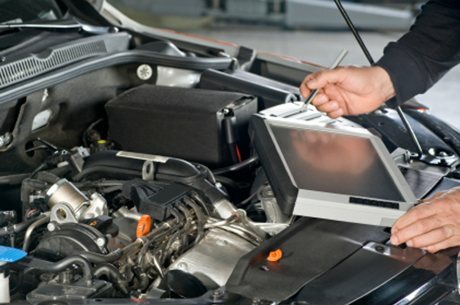 A tune-up is not a solution for all car problems but scheduled preventive maintenance performed on a vehicle to ensure it continues to perform well. While most newer cars can drive without a tune-up much longer, older ones need one when they hit between 30,000-45,000 miles. Therefore, a general rule of thumb is that a major tune-up should be carried out either when the spark plugs are due for replacement according to the owner’s manual maintenance schedule or when the car starts running poorly. 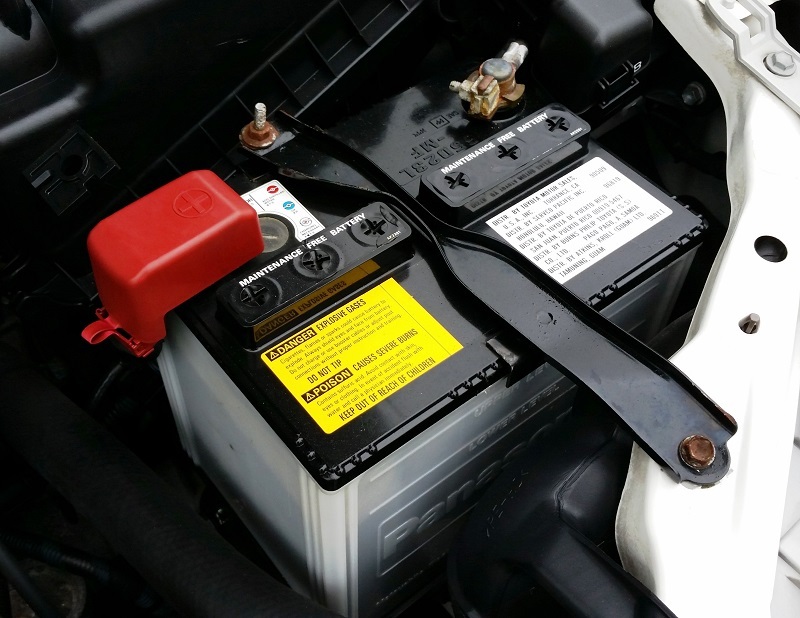 When you visit Uptown Automotive for a tune-up, it will typically entail the replacement of several important wear-and-tear parts that if they are not replaced, they can result in decreased performance and other problems. For example, fouled-up or worn spark plugs will cause misfiring, lack of power and poor fuel economy, consequently, the engine won’t run at its optimal. There are two types of spark plugs: Conventional spark plugs (platinum- or iridium-tipped) that need to be replaced every 30,000-50,000 miles and Long-life spark plugs. To replace spark plugs can cost $120-$260 in a 4-cylinder car and about $160-$600 in a high-powered vehicle. If you are interested in getting a tune up on your specific vehicle and have more questions or want a 100% Free Quote Today, contact us directly by clicking here.